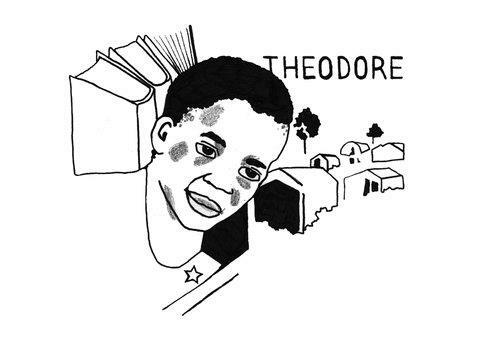 Theodore*, 18, comes from the North East of the Democratic Republic of the Congo (DRC). He was brought up in a region where there are regular attacks on civilians by armed groups. When he was a child, his family fled an attack on their village and settled in a camp for internally displaced people on the outskirts of Goma. In 2008, during the violent ‘Battle of Goma’, Theodore’s father and mother were killed. He fled again, this time on his own as a 14 year old. He travelled by land through several African countries, and ultimately, after a journey of over 18 months, arrived in the UK aged 16. 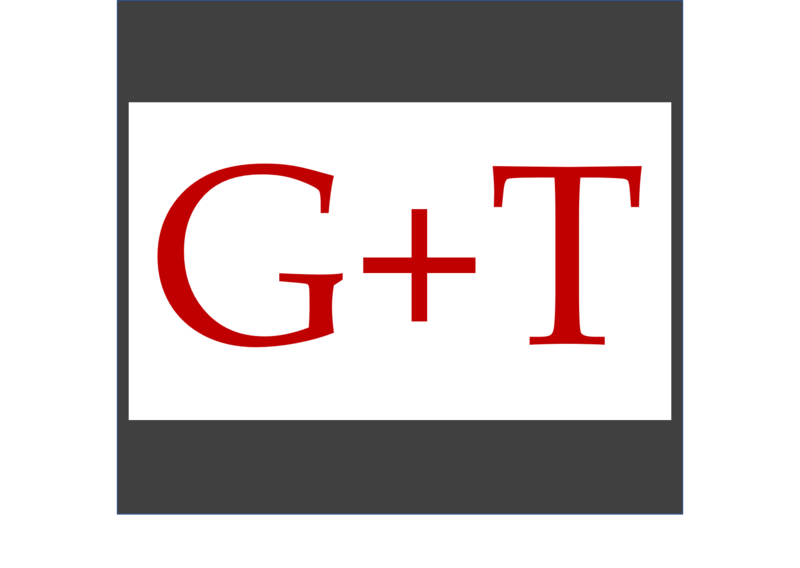 Theodore was taken into the care of the Croydon Social Services and given a temporary form of leave to remain in the UK that would last until he was seventeen and a half years old. He was placed in a house with other separated children who had also recently arrived. In the house, Theodore struggled to communicate and make friends because whilst he spoke French, the other boys spoke Dari or Arabic. He suffered from regular flashbacks of the violence he experienced in his home country, and found it difficult to sleep at night because of the images in his mind of all he had seen. Despite his interrupted education, Theodore has always wanted to become a teacher. When he arrived in the UK, the Refugee Support Network helped him get a place in an English for Speakers of Other Languages class at college and matched him with Sarah*, one of our educational mentors. When he first met with Sarah, Theodore told us that she was the only adult in his life who was not paid to help him, but was doing so simply because she wanted to. This simple fact made a big difference. It started to help Theodore feel less alone and isolated. Theodore has now been mentored for just over a year, and his teacher tells us that since being matched with a mentor his confidence has grown, his insomnia has reduced and he has made faster and better progress with his studies. Rachel Henry works at the Refugee Support Network, lives in Streatham, South London and is a member of Streatham Baptist Church. Thank you for this post. Are you away of any similar mentoring roles in York, by any chance? Long shot, I know!